We need a litigation legal assistant. Could it be you? The ideal candidate is a people person, problem solver, great written and verbal communicator, loves organization and administration, and thrives on the challenge of keeping lots of balls in the air. Roles and responsibilities include: Client intake, opening files, correspondence, diarizing, client follow ups and updates, communication with opposing counsel’s office, managing schedules, assisting with settlement completion, electronic and paper filing, file organization, monthly invoicing, A/R collections, file closing. Reply by email with covering letter addressed to C. Knapp, resume, references and compensation expectations. Discretion assured. Deadline September 17, 2018. 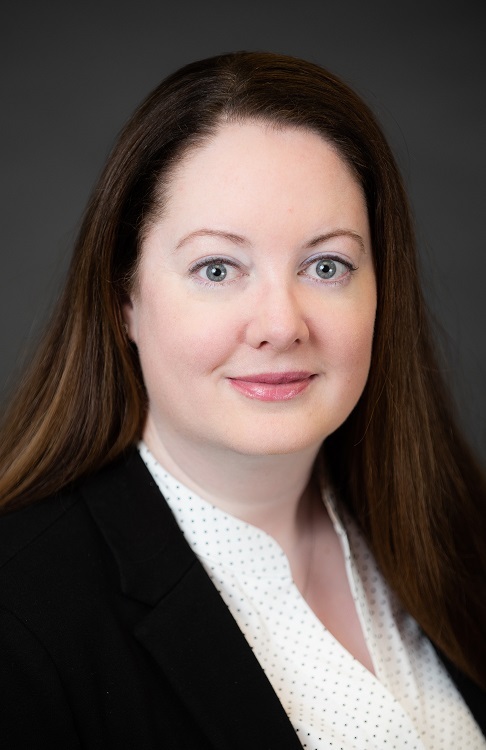 Cherolyn Knapp of Nelson, Watson LLP will be speaking on what will the changes to rules about minimum wage, vacation pay, personal emergency leave and equal pay for equal work mean to your business and how will you plan for the changes? Join us for this important information and strategy workshop.